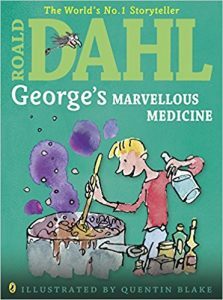 This resource Pack contains 37 different resources with 281 pages of activities based on the novel “George’s Marvellous Medicine” by Roald Dahl. 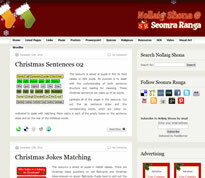 It’s suitable for work with probably a middle standard (1st-3rd) depending on ability levels. 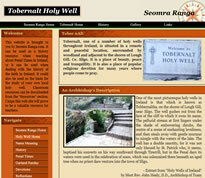 It contains various work based on language, vocabulary, comprehension, writing and lots more.